The Australian cricket team vice caption David warner is a construction worker now. Warner has been suspended from the team for 12 months for ball tampering during the test match against South Africa. David warner’s wife has put out the video he is working. The cricketer now under suspension is busy in renovating his house. The warner’s house is situated in maroba in the outskirts of Sydney. His wife has posted the video he drilling the concrete on instagram. He was expected to come to indian and join with his team for ipl even though he cannot play. Fans expected the Australian star batman will be giving morale support for the team. 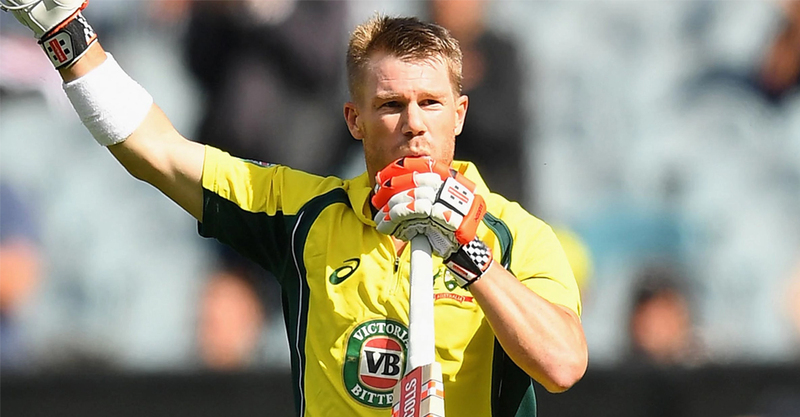 But as per reports the bcci intervention has blocked warner’s arrival to the country.